Testimonials: We're hearing about some exciting results users are getting with our organic fertilizers. 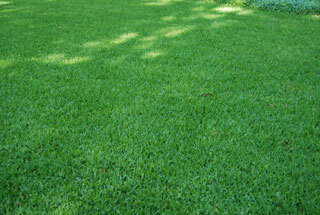 Donna and Brent's results after successfully treating their lawn brown patches. 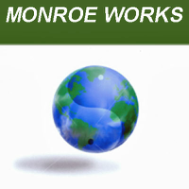 "We tried everything and couldn't get rid of those ugly brown patches. Now our lawn is the envy of the neighborhood." 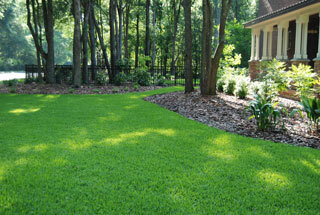 Lawn treated with 20# Pure Black Castings™ per 1000 sq.ft. 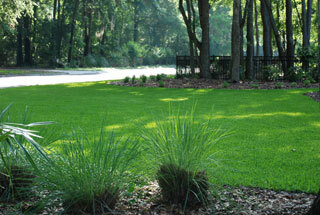 Followed by treatment every 7-14 days of VermaPlex® on brown patches only.